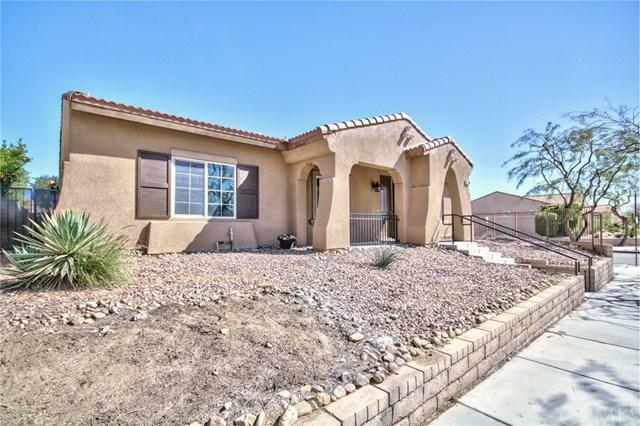 67700 Rio Vista Drive, Cathedral City, CA 92234 (#300968892) :: Ascent Real Estate, Inc.
Beautiful corner lot home with mountain views. Turn key home with high ceiling 3 bedroom and 2 bath with new paint, flooring, granite counter tops for kitchen and both restrooms. Upgrade carpet with pattern and tile flooring. All new faucets and stainless steel kitchen appliances. Open floor plans from kitchen to family room. Fireplace in family room. Security system and 5 ceiling fans. Built in ceiling speakers in living & family room and master bed room. One block from Verano playground. The home is wit Beautiful corner lot home with mountain views. Turn key home with high ceiling 3 bedroom and 2 bath with new paint, flooring, granite counter tops for kitchen and both restrooms. Upgrade carpet with pattern and tile flooring. All new faucets and stainless steel kitchen appliances. 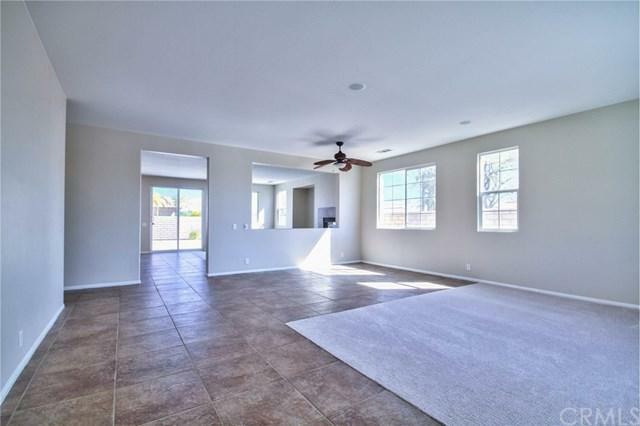 Open floor plans from kitchen to family room. Fireplace in family room. Security system and 5 ceiling fans. Built in ceiling speakers in living & family room and master bed room. One block from Verano playground. 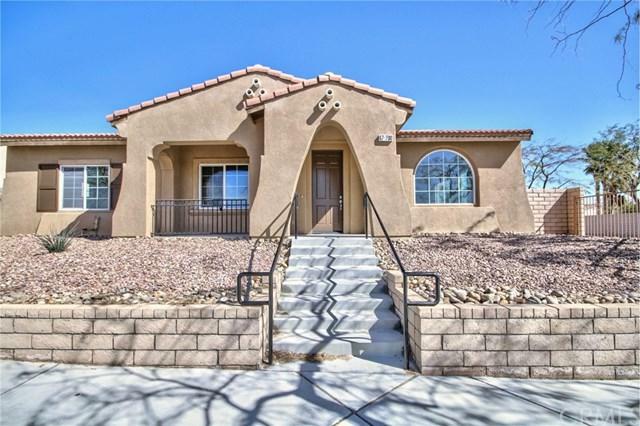 The home is within walking distance to highly acclaimed Rio Vista Elementary School. 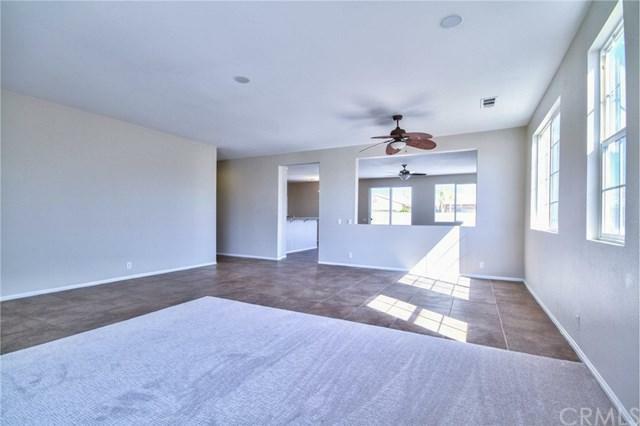 Close to Cimmaron Golf Club, public schools and easy access to I-10. Verano in Cathedral City is a beautiful place to call home. This is a MUST-SEE. Listing provided courtesy of Executive Realtors. Listing information © 2019 San Diego MLS, Inc.